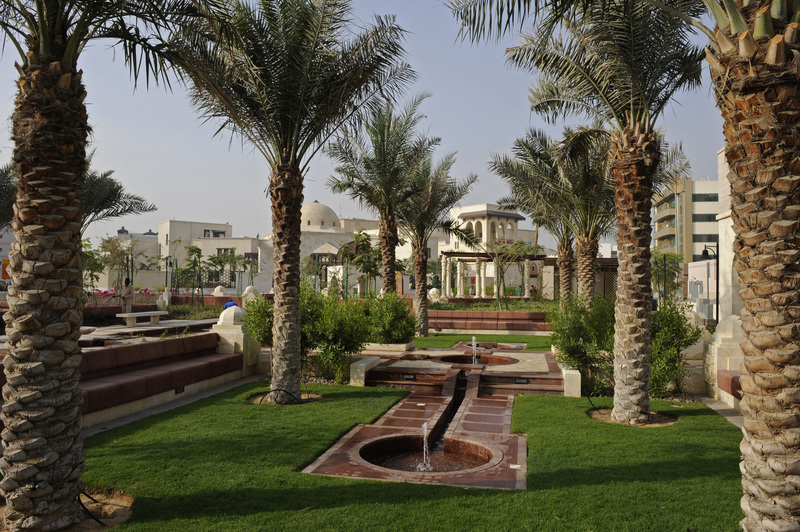 The beautiful landscaped gardens in a serene setting reflect an Islamic tradition. The grand pergola at the summit of the park provides a raised shaded sitting area with a view of the entire park. 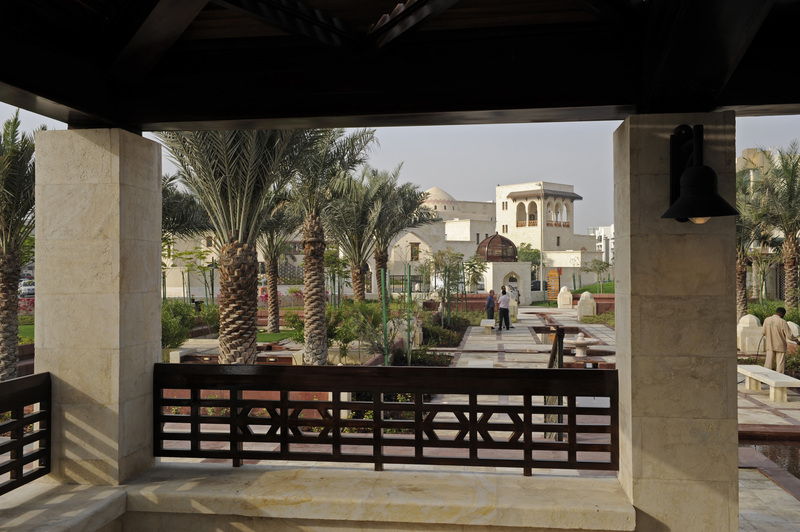 Photographs of the Dubai Park at its opening in March 2008.